Fonroche Lighting has gone back to school! 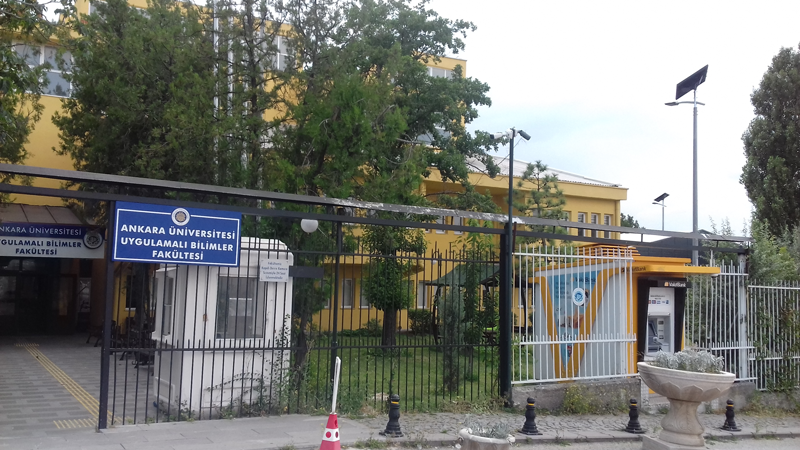 Working with local distributor Orion Çevre, the company has provided a solar lighting solution for Ankara University. The campus comprises a dozen buildings, a cafeteria and sports facilities and welcomes students from all over the world. Six solar streetlights from our Smartlight range have been officially switched on at the cafeteria. This relaxation space serves as a test project, paving the way for the technology to be rolled out across the country. And what better start than the positive feedback we’ve had from students! Turkey is a high-potential market for solar streetlights because its climate is ideal and its power grid is unreliable, prompting a need for new alternatives for urban lighting. 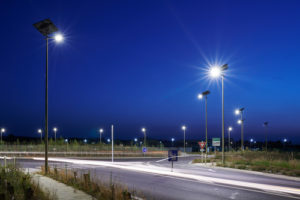 The Fonroche Lighting teams have recently designed a new connectivity tool, which allows remote management and monitoring of Fonroche solar streetlights. Called Fonroche Connect, this interface meets a key customer requirement to be able to monitor and control their networks of streetlights in real time. 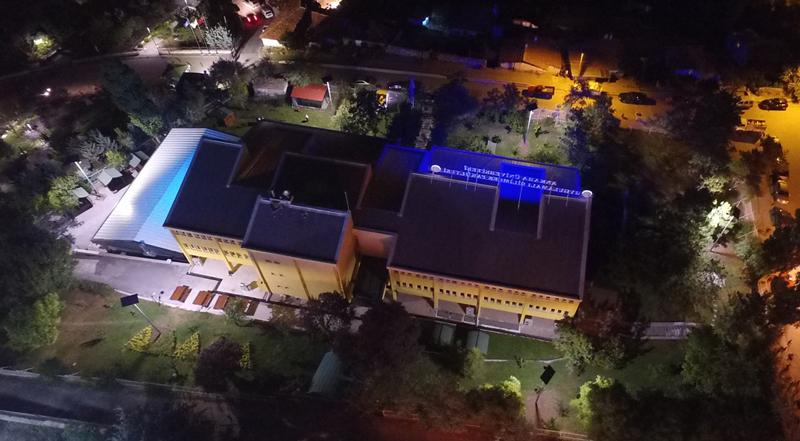 The lighting project in Ankara was initiated by the lecturers association, which becomes the first customer outside France to benefit from this new technology. And we look forward to hearing how much energy they’re saving and how much their carbon footprint has shrunk thanks to the Fonroche solar solution!